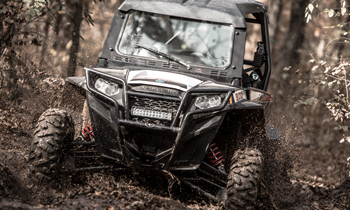 QuadBoss, a leading manufacturer of high-quality ATV and UTV parts and accessories, is pleased to announce the addition of Electronic Power Steering Kits to their UTV line of products. 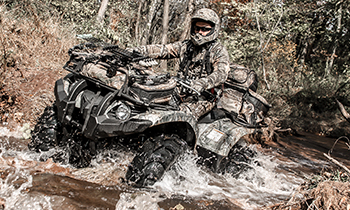 Each kit is designed for a specific UTV, giving the user a larger range of products to choose from. 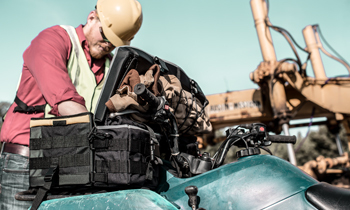 With stable-output torque and maximum assist power, each kit includes a waterproof ECU, motor and connectors. Detailed installation instructions are included. The kits come with a one-year manufacturer’s warranty. Electronic Power Steering Kits (P/N 591351 through 591361) from QuadBoss retail for $759.95 and can be ordered through your local Tucker Rocky | Biker’s Choice dealer.